Enjoy 15% off clothes and shoes from Metal Mulisha with this coupon code! Click link to save. 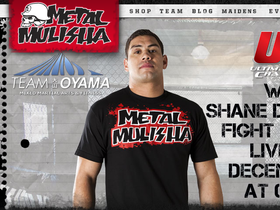 Visit Metal Mulisha and check out select men's tees for only $20. Click link and shop.